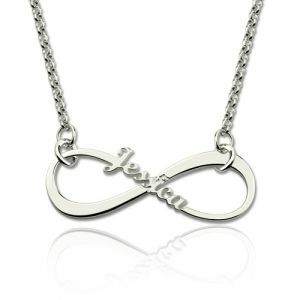 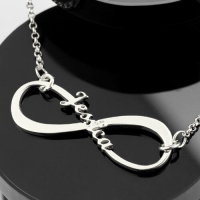 Keep a special loved one close to your heart forever with our Infinity Name Necklace. 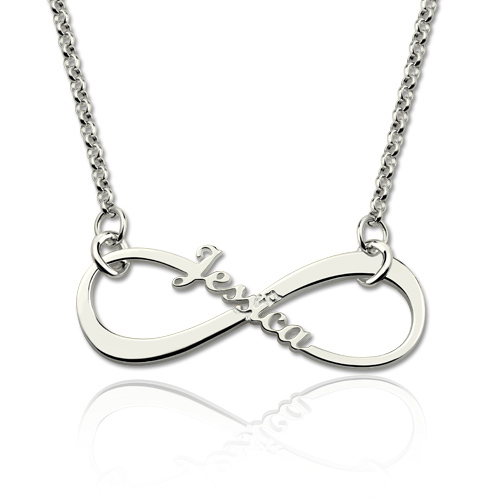 Inscribe their name across the pendant to make this piece a special keepsake for life. 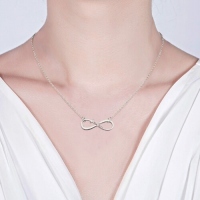 It is the perfect addition to your infinity jewelry collection.